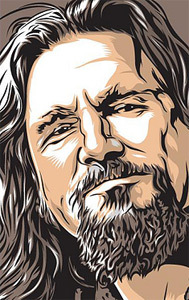 Lebowskis are a crypto coin made purely for fun as a tribute to The Big Lebowski. Lebowskis are making no great claim of innovation, just a claim of being very Dude. Mining Lebowskis benefits the Theodore Donald Kerabatsos (Donnie) funeral fund. Our target is enough to buy a Folgers can so that in accordance with what we think his dying wishes might well have been, we can commit his final mortal remains to the bosom of the Pacific ocean, which he loved so well. Goodnight, sweet prince.